Fresh off of its third straight MEAC conference championship. 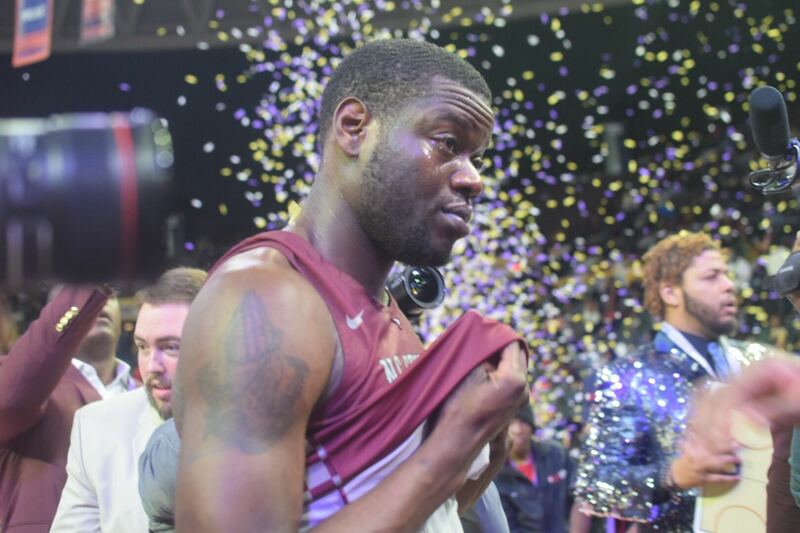 North Carolina Central has found out its next opponent for the postseason. NCCU Head Coach LeVelle Moton talks with the media after learning of the Eagles opponent. The Eagles were awarded a no. 16 seed by the NCAA selection committee and will face North Dakota State in the “first four.” That game will be played in Dayton, Ohio on March 20. In essence, the Eagles will face North Dakota State for the right to be awarded the outright no. 16 seed in the east region. The winner of that game will have to take a deep breath because awaiting them will be the no. 1 overall seed in the tournament, the Duke Blue Devils. NCCU and Duke both play in Durham but they are in different universes when it comes to basketball. Duke of course features the phenomal Zion Williamson who will certainly be the number one pick in this year’s NBA Draft.